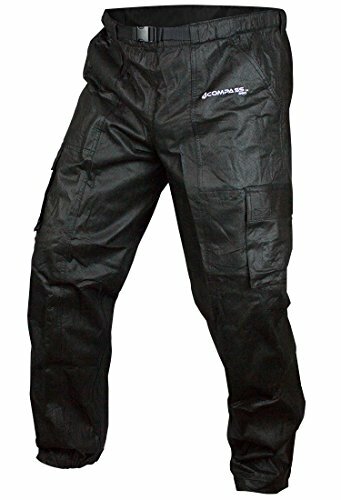 The RainTEK Cargo Waterproof Breathable Rain Pants with RainTek microporous technology is constructed with adjustable elastic and belted waist, adjustable zippered leg openings, hip and cargo pockets, and 100% taped and sealed seams. Designed to be worn with any rain jacket style. Ideal for riding, fishing, hiking, camping or any rainy day at work or play. Ready to find your outdoors with insulated lining and waterproof coated fabric, our toboggan insulated pant is your solution to unpredictable winter weather. 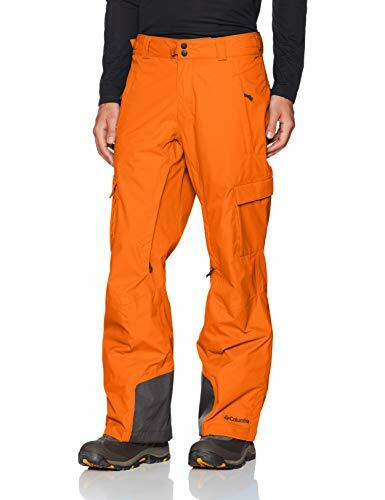 Arctix men's snow pants provide men with comfort and warmth when playing or working in the cold. Our men's ski pants and snowboard pants are perfect for snowboarding, skiing, hunting, fishing, staying warm at cold football or hockey game, or clearing the snow after a storm. If you're on the slopes, Arctix snowboarding gear will keep you looking good and feeling good. Arctix is the #1 supplier of black bottoms to the snow sports industry, offering high-quality, value-priced Snow pants, Ski Pants & Bib Overalls. Arctix bottoms are perfect for active sport lifestyles, including snowboarding, skiing, playing outdoors, working in the snow, shoveling or blowing snow, ice fishing, hunting and attending outdoor sporting events. 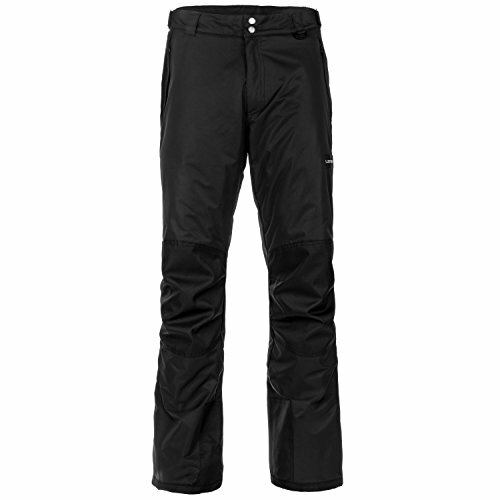 Arctix snow and ski pants are designed for maximum comfort and motion. The premium pant is enginerred for high performance activity. Waterproof/ breathable construction along with active fit have created a great addition to the Arctix line. Clean styling allows the premium pant to be worn for a vast array of cold weather activity. 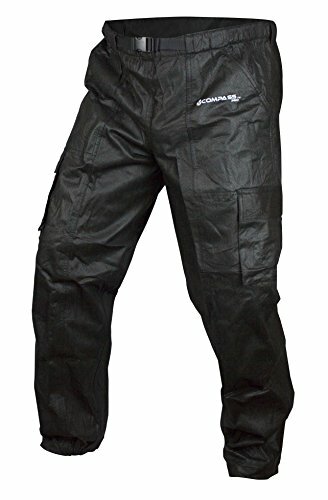 These shell of these zip pants are 100% nylon with W/R + W/P 3000mm thermalock coating. The full side zips for easy on/ off over boots, along with boot gaiters with grippers form a semless integration with boots to keep warmth in, and moisture out. The 600 denier ballistic is used to reinforce the ankle, scuff and hem guards to hold up against daily wear and tear. 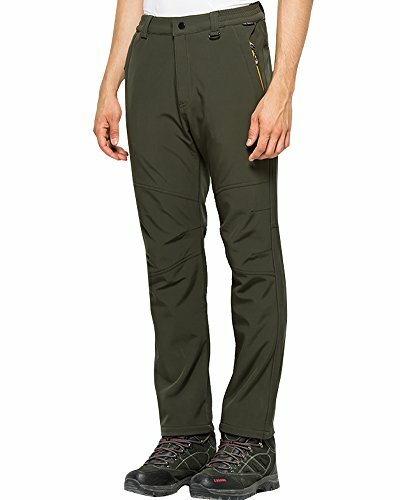 These pants also offer an articulated knee for comfort and includes a D-ring for keys, gloves, and/or lift ticket, belt loops, and zippered hand warmer style pockets, dual cargo pockets, along with a zippered fly. The 85 grams ThermaTech insulation offeres warmth in a lightweight, low bulk garment and are also 3K M/M waterproof, wind & breathable coating. These relaxed fit pants are machine washable, making them perfect for outdoor activities. They come in sizes small up to a 2x in black with 210T taffeta lining. 2.This Leggings and will steal your heart! Chic and comfy, you can't go wrong with this amazing cute top! 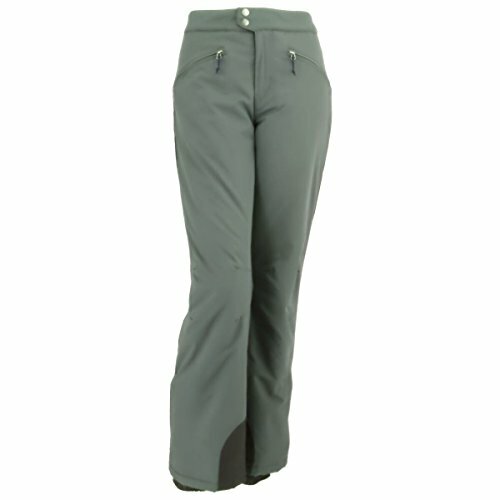 The snowiest, coldest days are no match for the Lucky Bums Adult Insulated Snow Pants. 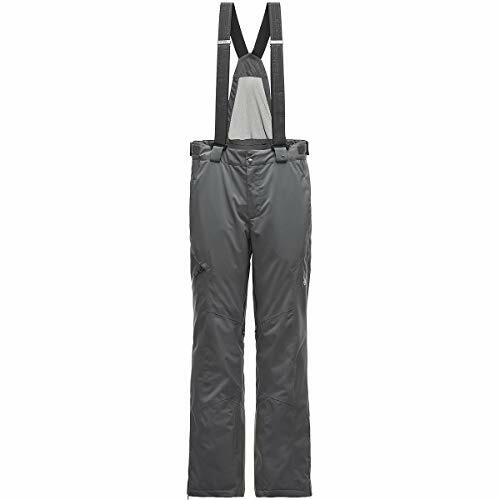 These unisex, insulated wind and water-resistant 75D 100% polyester pants are the perfect outer layer for skiing, snowboarding, sledding, or any of your snowy day adventures. Take them with you for a dependable layer of protection against the elements. Throw them in with your favorite gear and they'll soon become your go-to for your most exciting winter sports. Stay Warm, Dry, and Protected in Super Comfortable Adult Unisex Ski Pants. Wearing the right gear is essential so you can enjoy yourself in the snow or on the slopes. The longer you stay dry and warm, the longer you can ski, sled, snowboard, or just make snow angels with your family. Made for Winter Recreation. These snow pants are ideal for whatever winter sport you love. They'll fit both men and women, and are designed for comfort and movement as well as insulation.Strategically located, abrasion-resistant knee, ankle, and seat guards made of 600D 100% polyester oxford, means they're both sturdy and insanely warm. Cozy, fleece-lined pockets have glove-friendly zipper pulls. Other great features include corrosion-resistant, copper snap buttons at the waist and a 1" D-ring for a convenient place to hold your gloves, ski pass, or keys. Belt loops accommodate up to a 1.75" belt. For any ski trip, mountain excursion, or sledding adventure on the neighborhood hill, these pants make up the perfect essentials for winter recreation. With their adjustable and snug fit, insulation, and water-resistant fabric, you and your family will be able to stay on the snowy slopes for hours. 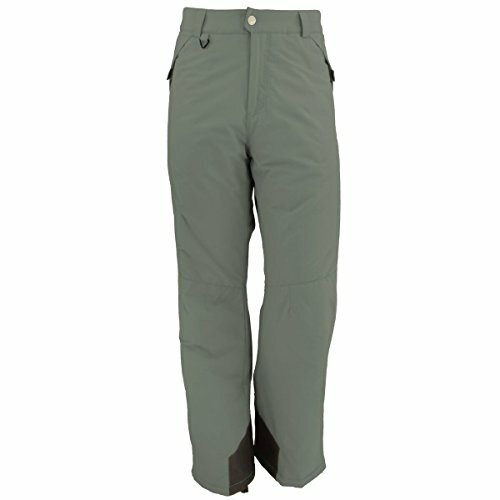 ADJUSTABLE AND COMFORTABLE - With an adjustable waist, these snow pants are sure to fit comfortably. The unisex sizing means they're incredibly useful for families who enjoy outdoor fun - anybody can wear them. ELASTIC ANKLES KEEP THE SNOW OUT - Stay dry while you're trudging through snow. These pants have snug elastic ankles that tuck into your snow boots. The secure fit will also help keep out the cold winter air. SEAT, KNEE, AND ANKLE REINFORCEMENTS PROVIDE DURABILITY - These are pants that won't wear out while you're staying active. The fabric is reinforced at the ankles, knees, and seat for ultimate durability and longevity. STASH ESSENTIALS IN THE ZIPPER POCKETS - Got some spare gloves, hand warmers, or a set of keys? Keep them secure in the handy zipper pockets. Whatever you need to stash will stay safe and dry. WATER-RESISTANT MATERIAL KEEPS YOU WARM AND DRY - Snow, ice, rain, and wet conditions are no problem in these pants. You'll stay dry, cozy, and comfortable while you're out in the elements and playing in the snow with your family. For partial stains,just repeatedly wipe with a towel or cotton of 75 degrees alcohol, and dry with a towel. Washing the whole pants, make sure the water temperature lower to 30 degrees Celsius, and use neutral detergent (better if you use down specific detergent). After soaking it in water for 20 minutes, you can clean the dirt with a soft bristle brush, and then rinse with water till it cleans. After hang dry, please gently pat the pants to make the down restore fully. Do not exposure, prolonged exposure may break down components and cause color fading. And please store your jacket in ventilated & dry wardrobe." Spyder's heritage is one of speed, progression, and experience. The company was started back in 1977 as David L. Jacobs, Inc. While David Jacobs' young sons were in the ski race circuit, he noted there was only one brand of race sweaters available. He knew he could make a better product and sell it to the close-knit race community. David L. Jacobs, Inc. was, back then, a small mail order business 'for racers, by racers'. One of Jacob's early creations was a blue racing pant with yellow striped protective pads. Skiers began calling them 'spider' pants, due to their spider leg-like appearance. Jacobs then renamed the company to Spyder in 1978. Spyder is known for its top of the line fabric and technology combo. 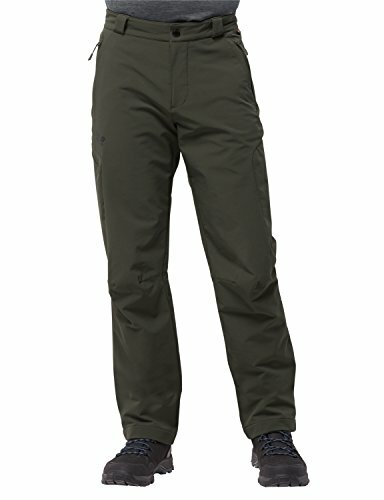 SPYDER: Equip yourself for any adventure on snow with the regular-fit Dare Pant's GORE-TEX waterproofing and 40g 3M Thinsulate warmth, watertight thigh ventilation zippers, removable suspenders, and articulated knee construction. DESIGN: Designed with the precision you'd expect from Spyder, the Dare features removable and adjustable suspenders, an internal adjustable waist construction and belt loops that will ensure the Dare pant will always fit properly. 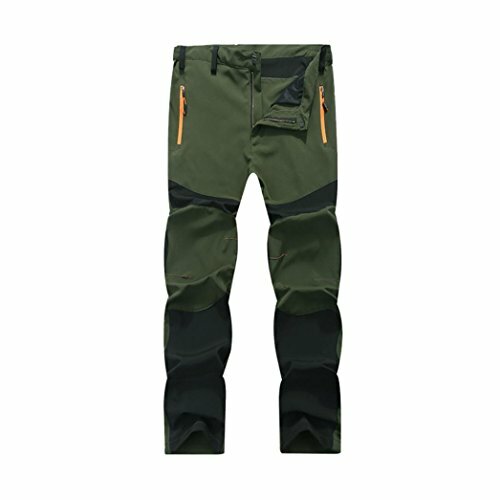 FEATURES: The Dare pant is fully seam taped and includes a thigh ventilation system with Watertight AquaGuard zippers, a reinforced scuff cuff around the bottom hem and inner snow gaiters with gripper elastic to ensure peak performance. MATERIAL: Utilizing GORE-TEX 2-Way Stretch fabric and 40g Thinsulate insulation, the Dare is built to be the warm, breathable, and waterproof pant that every winter athlete needs in their arsenal. BEST USE: The regular-fit Dare snow pants are ready for any adventure you embark on. Whether carving up the Rockies or sledding with the family, the Dare's 2-Way Stretch GORE-TEX fabric and insulation keep you comfortable, warm and ready to perform. 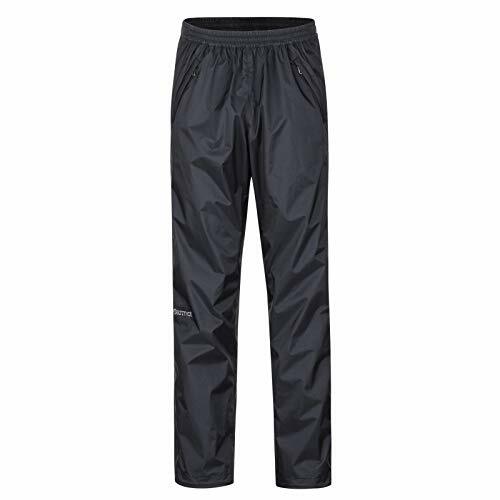 If you like to go out hiking on cool, windy autumn and winter days, you'll love the activate thermic pants. These versatile softshell trousers have a light thermal lining which makes them perfect for demanding winter activities. The stretchy flex Shield fabric has a microfleece reverse side. So these trousers not only give you protection from the wind and light rain but also provide you with a basic level of insulation. Main Fabric: FLEX SHIELD THERMIC; 73% Polyamide, 18% Polyester, 9% Elastane. Men's Insulated Bib The Insulated Bib is tough for a cold day on the mountain yet comfortable for a long day's work. Zip secure back pocket lets you store anything you need with easy access at all times. Marmot Size Chart These Marmot PreCip Eco Full Zip Pants are engineered with eco-friendly sustainability in mind. So take on the trail head-on and celebrate Mother Nature! Standard fit is eased, but not sloppy, and perfect for any activity. NanoPro Technology Constructed with PFC-free NanoPro technology to offer superior breathable, water-proof protection. Durable ripstop fabric is engineered to last season after season. Fully taped seams throughout seal out moisture and provide added durability. Fitted elastic waistband gives you a secure fit. Welted zip close hand pockets with a pocket on the back right. Full length side zippers storm flaps and a snap-button closure. Branding on outside right knee. 100% recycled nylon;Lining: 100% polyester. Machine wash, tumble dry. Imported. Measurements: Waist Measurement: 32 in Outseam: 44 in Inseam: 33 in Front Rise: 12 in Back Rise: 15 in Leg Opening: 18 in Product measurements were taken using size MD, inseam 32. Please note that measurements may vary by size. 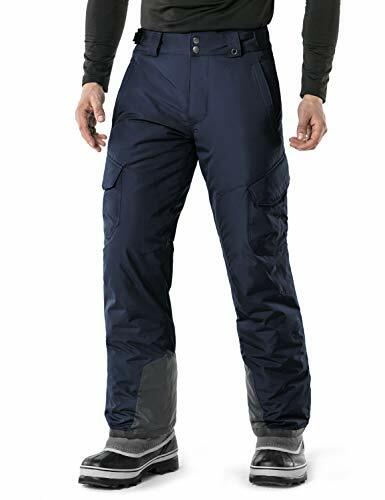 Whether you're looking for snow protection for a day on the slopes or building a snowman in the back yard, the Arctix Snow Pants for Men will keep you warm, comfortable, and dry all day long. Both water resistant and wind resistant, the Arctix Snow Pants are stuffed with advanced ThermaTech insulation that provides plenty of warmth without the extra bulkiness you don't need. The seat, knees, and ankles are all reinforced with ballistic material to take the wear and tear that winter dishes out, and the integrated boot gaiters have grippers to provide a seamless fit that keeps the snow and cold out and the warmth in. An adjustable waist with belt loops ensures you get a customized fit, and the snap closure and zipper make it easy to get the Reinforced Insulated Pants on and off. There's a convenient D-ring for attaching gloves or your lift ticket, and the zippered pockets are hand warmer style. 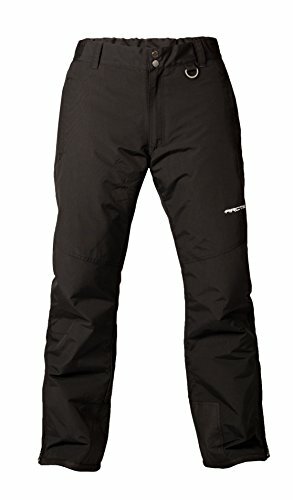 The best feature is the Arctix Snow Pants are machine washable.